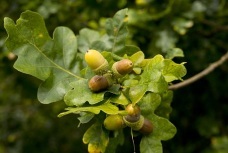 A highly sought after good luck charm for thousands of people is the fruit of the oak tree. An acorn for good luck doesn’t seem like it would be a good luck charm, but it is for many. Carrying one for general good luck may seem odd, but that is what this sought after seed is thought to do by the superstitious. It supposedly is said to especially keep off disease and insure a long life. At one time you would find little ornamental acorns of gold, silver or some other material, even plastic, designed to be used as lucky pieces on bracelets or other jewelry by those who still believed in the power of the acorn. It was also used for other ornamental purposes besides jewelry. Way back when, in the distant past, the acorn was under the protection of the goddess of Nature, Cybele, and sacred to her. In Asia Minor, the people of Anatolia worshiped the deity Cybele. Back in Scandinavia, also very long ago the people seriously believed that the oak belonged to Thor. Thor was the thunder god. Therefore the oak tree was under the protection of that powerful super-god who controlled lightning and thunder. Back in those ancient days lightening was thought to strike or enter one’s dwelling through the window. To avoid problems and to protect the family they placed an acorn there to protect the premises. Because of this gesture it was believed that Thor was pleased that he was respected. In return Thor would reward those with the acorn by the window by sparing those houses that displayed his cherished symbol. 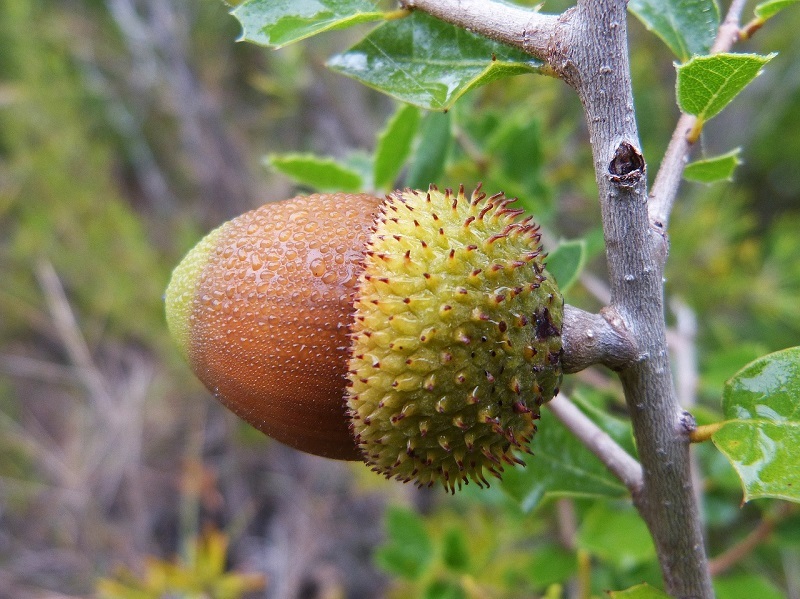 Because of its shape the acorn was looked upon as a phallic symbol of the male reproductive organ and it was considered a powerful good luck charm against all kinds of danger. Life was expected to be continuously uninterrupted wherever the little acorn was displayed. It was symbolic of keeping the bloodline being kept alive through a chain of successive births. It also insured there was an unbroken chain of the family line for the future. So don’t look down at an acorn for good luck as many people in the past considered it as a good omen.